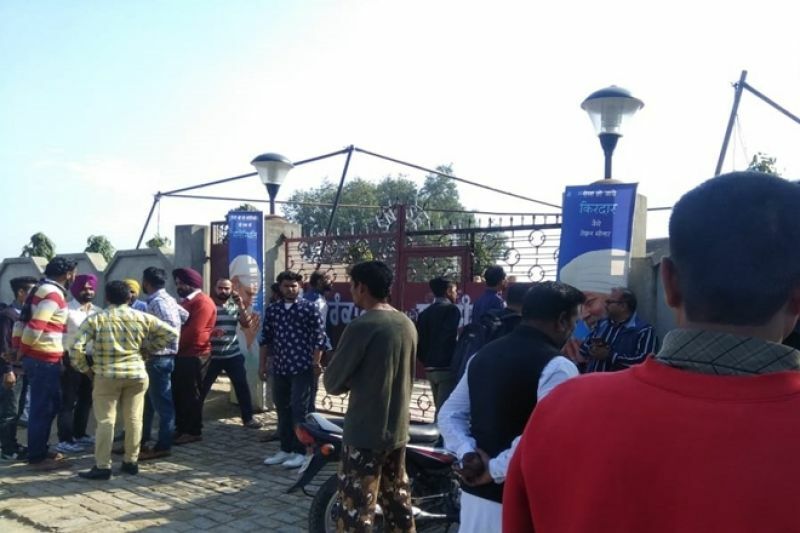 Chandigarh, February 12: Punjab Governor VP Singh Badnore on Tuesday declared the state government’s commitment to pursue the sacrilege cases and the false cases registered during the previous regime, and take them to their logical conclusion the investigations, while maintaining its policy of zero political vendetta or intolerance against anyone, irrespective of political affiliations or ideologies. The government believed in fair and equitable treatment to all and has ensured that no false cases, as done in the previous regime, were registered against anyone, he said. Likewise, said Badnore, the government was committed to pursuing the recommendations of the Commission of Enquiry headed by Justice Ranjit Singh, who probed the cases of sacrilege in the State in the year 2015-16, and these will be taken to their logical conclusion, allowing the law to take its full course. The government, he pointed out, had set up an SIT, as recommended by the House in its earlier session, and the same was expected to complete its task soon. The Governor apprised the members of the various programmes launched by the government to mark the historic 550th Prakash Purab of Sri Guru Nanak Dev ji, while welcoming the historic laying of the foundation stone of a corridor to Sri Kartarpur Sahib (in Pakistan) on 26th November, 2018. 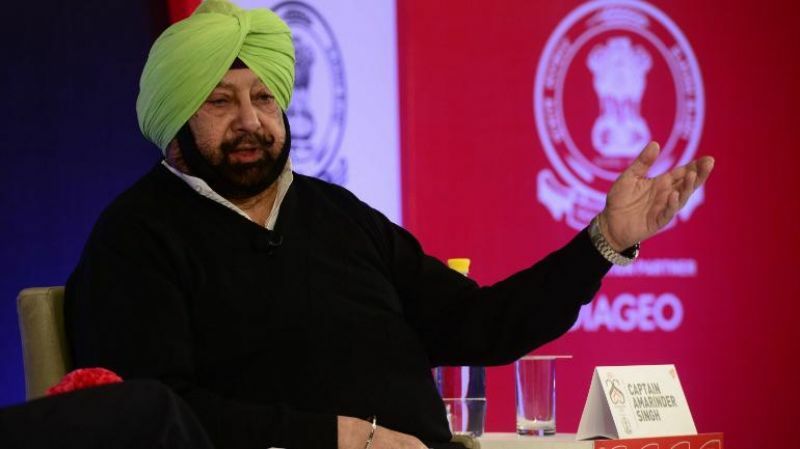 Earlier, listing maintenance of law & order and peace in the state as his government’s top priority, the Governor said that by streamlining the systems and re-orienting the policies and programmes, it was moving fast to meet the aspirations of the people of Punjab. Respecting the promises made to the people, the government had taken and shall continue to take all possible steps to fulfill its commitments despite severe financial constraints, he said, recalling that it had actually inherited an empty treasury with an overload of pending bills for payment. Though the multifarious challenges were causing the government to take longer than expected to remedy the situation, it nevertheless remained committed to find ways and means to mitigate the difficulties being faced by the common man (Aam Aadmi) in the State, he added. Citing the tremendous success achieved by the government in neutralizing the groups of gangsters operating in the state, Badnore disclosed that 1414 gangsters/ members of various criminal groups had been arrested or neutralized, including 10 category-A gangsters. 19 terrorist modules had been busted, and 101 terrorists and 22 foreign handlers arrested, he said, adding that the culprits of the Nirankari Bhawan attack were also being brought to book to provide justice to the victims. The Governor took particular note of the remarkable resilience and courage shown by the government, aided by the civil society, in handling the crisis triggered by the Dussehra train mishap in Amritsar. 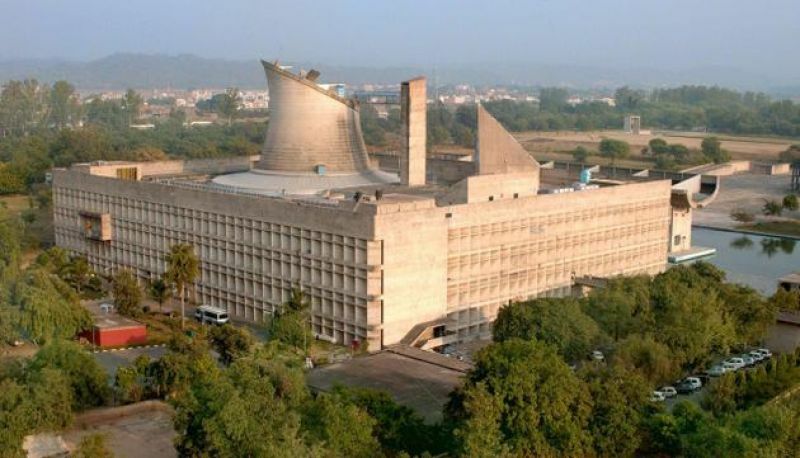 Citing the state government’s efforts to tackle the crisis, the informed the House that it had entered an MoU with Mekorot, the national water agency of Israel, for comprehensive planning for water management in Punjab. 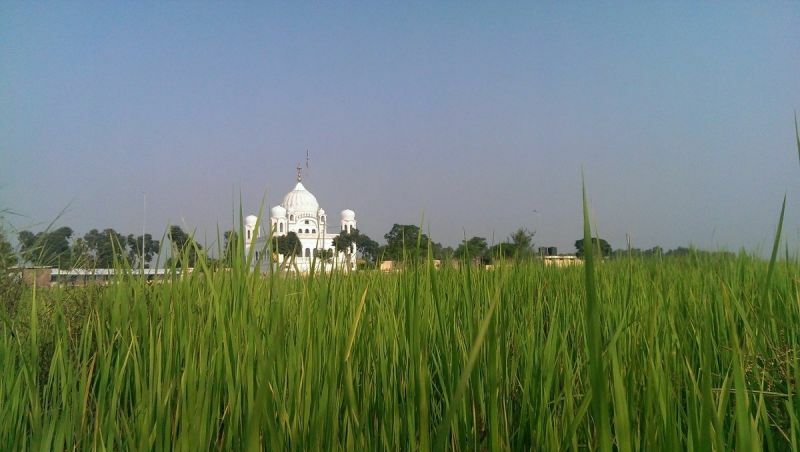 He also listed various schemes and projects being implemented by the state government for water conservation and regulation, in addition to the launch of Integrated Programme to address water-logging in south-west districts of Punjab and the proposal to complete the residual works of Kandi Canal Stage-II project by the end of 2019-2020. Hailing transparency in governance as another hallmark of the government, the Governor said it had ensured non-interference in the day-to-day working of the civil and police administration, and had also taken the fullest possible steps to set right the framework, i.e. the policies and programmes of each sector, to ensure governance through fair and proper systems. The Governor spoke in detail about the various policies and programmes initiated by his government to put the state’s administration back on the path of achieving defined goals and targets. These included the Business and Industrial Development Policy, Tourism Policy, Culture Policy, Policy for Housing and Urban Development, Transport Policy, Mahatma Gandhi Sarbat Vikas Yojana, Agriculture Debt Relief Scheme, and Ghar Ghar Rozgar and Karobar. Reiterating the government’s commitment to eliminate drugs from Punjab, the Governor listed out the various measures being taken to further its three-pronged strategy, i.e. EDP – Enforcement, De-addiction and Prevention, besides ensuring zero patronage to drug smugglers and peddlers. In fact, most, if not all, drug smugglers and peddlers have either left the State or have been put behind the bars, he said, adding that the supply of drugs had been contained effectively with 25092 persons arrested in 21049 cases registered under NDPS Act. More than 556 kg of heroine had been recovered. As a result of the State's liberal and rational Industrial and Business Development Policy, 2017 and consequent revival of industries, State's industrial power consumption has gone up by about 13 percent. The number of MSME units in the State has almost doubled from 10911 to 21081 during the last two years (till December 2018), Badnore disclosed. The Governor gave details of the revival of the various industrial products that had become dormant and stopped production after 2007, and the many new projects that had been initiated in the improved investment climate since his government notified the new industrial policy and froze variable electricity tariff for the industry at Rs 5 per unit. The real estate sector, which had been in the doldrums, had also shown signs of revival, he added. During the last two years, the State Department of Investment Promotion has signed 298 MOUs with different investors, envisaging an investment of Rs. 51,339 crore. These projects once operational are expected to generate one-lakh jobs in the State, said the Governor. 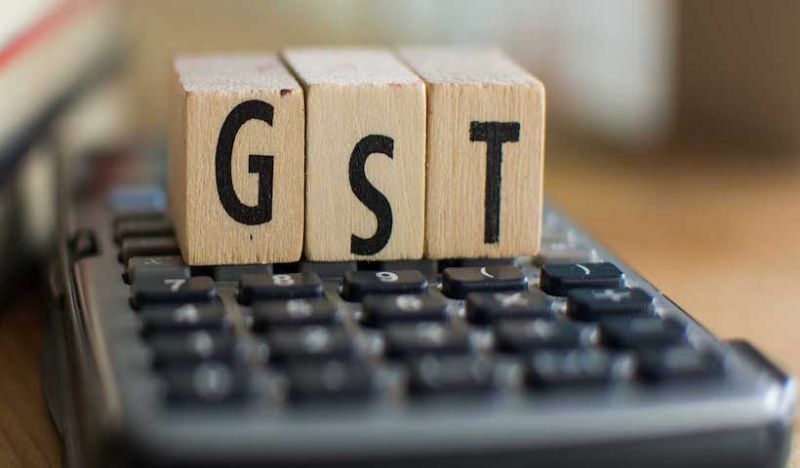 Various MoUs for establishment of start-up hubs, successful implementation of GST were other achievements listed by the Governor, who said the government would continue to pursue simplification of GST with the Government of India to make it more trade and business friendly. Underscoring the government’s undeterred commitment to farmers’ welfare, the Governor hailed the success of the Farm Debt Relief Scheme, under which 5.83 lakh small and marginal farmers had been provided debt relief of Rs. 4736 crore so far. The remaining of the targeted 10.25 lakh small and marginal farmers will be provided their due benefit under the scheme shortly, he added. Badnore also spoke about the successful hassle-free procurement of wheat and paddy during the last two years, in which period the state government had paid Rs. 1,00,235 crore in four previous crops as against Rs. 77,984 crore paid to the farmers in the four corresponding crops during the years 2015-16 and 2016-17, which was 28.5% more than the amount paid during the last two years. Badnore reiterated his government’s commitment to give free, quality uninterrupted power to the farmers. All 14-lakh tube-wells in the State continue to get free power at an expected annual subsidy of Rs6250 crore, he said, adding that the government also continues to provide 200 free units of electricity to SC, BPL and BC households, and the condition of annual consumption of 3000 units had also been removed. The Governor underlined his government’s efforts towards crop diversification and enhancement in income of farmers by increasing the area under cotton, maize oilseeds and pulses. However, the success of crop diversification is dependent upon assured procurement of these crops at Minimum Support Prices by the Central Government, he noted, expressing concern at the lack of response from the Centre on this count. 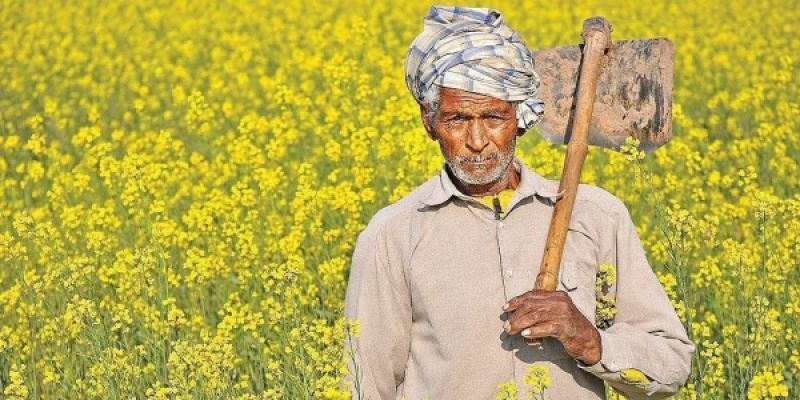 To boost farmers’ income, the government was contemplating a comprehensive programme to assist the farmers in dairy development and other subsidiary occupations with assured marketing arrangements, he said, adding that the programme would be pursued with greater vigour in hitherto neglected Border and Kandi areas. The crop residue management plans and programmes launched by his government were underlined by the Governor, who also spoke about the revamp of the PDS under the new regime. The government was also working on broad-based reforms in the marketing and credit cooperatives in the state, with strong focus on export of products by Apex Cooperatives. Taking cognisance of the problems being faced in management and operations of Gaushalas set up during the last few years, he disclosed that a new scheme to make them self-sustaining would be launched shortly, along with immediate financial assistance towards their operational costs. Focus on improvement in rural infrastructure, including repair and upgradation of the dilapidated village link roads, schemes to upgrade quality and infrastructure of education in schools, along with efforts to establish 15 degree colleges along with various specialised universities were also highlighted by the Governor. The state government, he said, was seriously concerned about woes of teachers and it shall take all possible measures to redress their grievances. In fact, not only the teachers, the grievances of all employees of the State are receiving full attention of my Government and these shall soon be addressed effectively as the Government does not want its dynamic work force to suffer any disadvantage or handicap in any manner, he said. Taking note of the health concerns of State's population, the state government was striving to provide affordable healthcare to its citizens, said the Governor, referring to the establishment of wellness clinics and expansion of the health insurance cover for the people. new Directorate of Fire Services, initiation of Urban Environment Improvement Programme, Smart Cities, Smart Village campaign, streamlining of display of advertisements in urban areas, Mahatma Gandhi Sarbat Vikas Yojana (MGSVY), providing clean drinking water supply and sanitation to rural areas, with successful implementation of Swachh Bharat- Grameen Mission and achieving Open Defecation Free (ODF) status for all villages of the State with the construction of 4.99 lakh toilets at a cost of Rs. 722 crore by individual beneficiaries during the last two years.